4 Upper Level Bedrooms in this great home just waiting for you to move in. 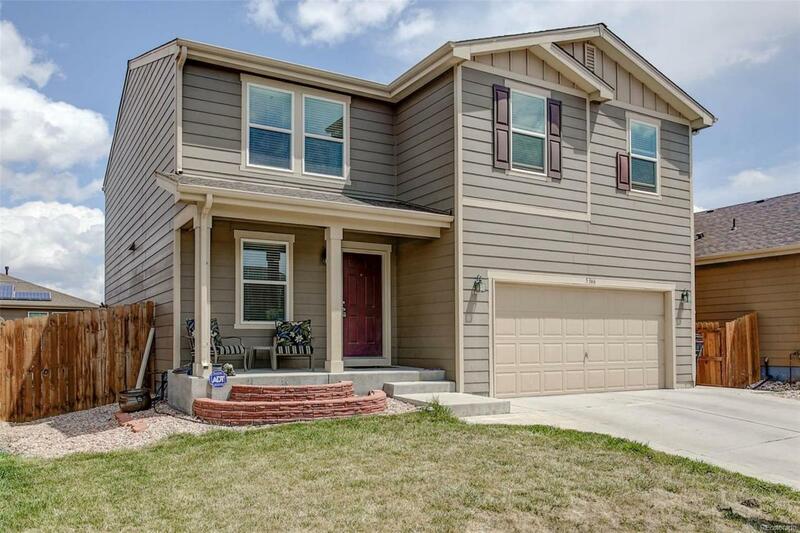 Pay less for this home due to lower taxes and proximity to the fire station-lower hazard insurance. One owner in this clean, open and bright home that boasts an open kitchen with large center island, pull out drawers in cabinets and over sized pantry. Sitting area in front of home next to the spacious den and room for a large dining room table. Upgraded finishes throughout and flex space at top of stairs for a home office. Large master bedroom and huge master bath. Backyard is ready for your patio party and BBQ's with stamped concrete patio.